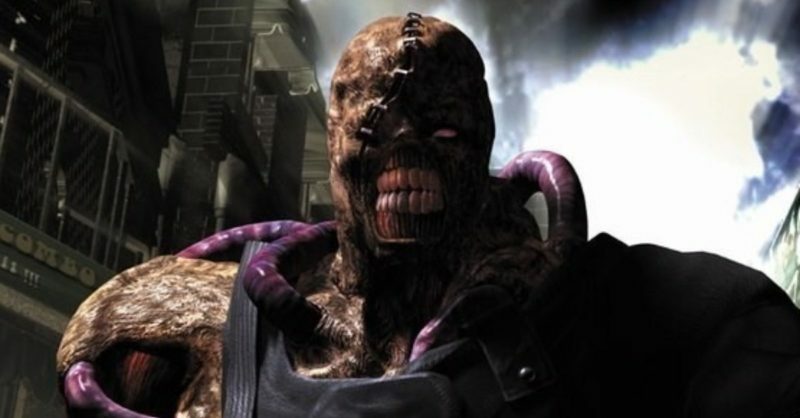 Another day, another Resident Evil 3 Remake rumor… but this one carries some weight to it. 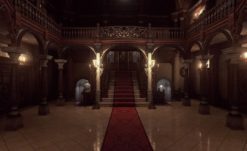 We’ve previously reported quite a bit from Aesthetic Gamer/Dusk Golem, who has been a consistently reliable source on Resident Evil content since RE7. 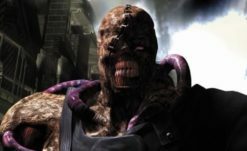 Now he has a little something to say about Resident Evil Remake 3, and it’s pretty exciting. The series will be kinda “unofficially” almost annual for the next few years, though of course as game development goes anything could be delayed. For example, RE8 got a bit delayed and I can say to you now that you shouldn’t expect it until next-gen is on the table. What is ont he table is REmake 3, but REmake 3 is…Not what a lot of people are probably going to expect. It’s not being made by the same team that made REmake 2, in fact it’s not even being internally developed by Capcom Division 1 at all. Who is developing it is very interesting, but for another day, it’ll be coming about a lot sooner than people probably are expecting. This is all pretty exciting and gets my tingly tingling, especially since it’s lining up with my thoughts on the future of this IP from a few weeks back. The main thing to take away, of course, is the idea that Capcom won’t be developing REmake 3 in-house. After the total SNAFU of the Not A Hero DLC (which was outsourced, but the product that was returned was so poor they were forced to fix it up themselves), it’s curious that they’d be trusting an entire game to an outside developer. Dusk does mention that who that developer is will be “very interesting”. Hm. 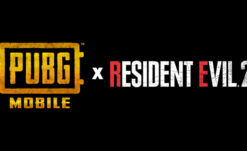 An outsourced developer Capcom trusts to make a whole Resident Evil game and we as fans would find interesting? Hrmmmmm. For now, we technically still don’t have any official confirmation of Resident Evil Remake 3‘s imminent release but come on. REmake 2 sold gangbusters and the fan outcry for RE3 is louder than hell. We’ll keep you updated, but I fully expect to see REmake 3 announced at E3 this year. For now, let’s set back and ponder all the wonderful ways they could be updating the game — and who could be doing it.